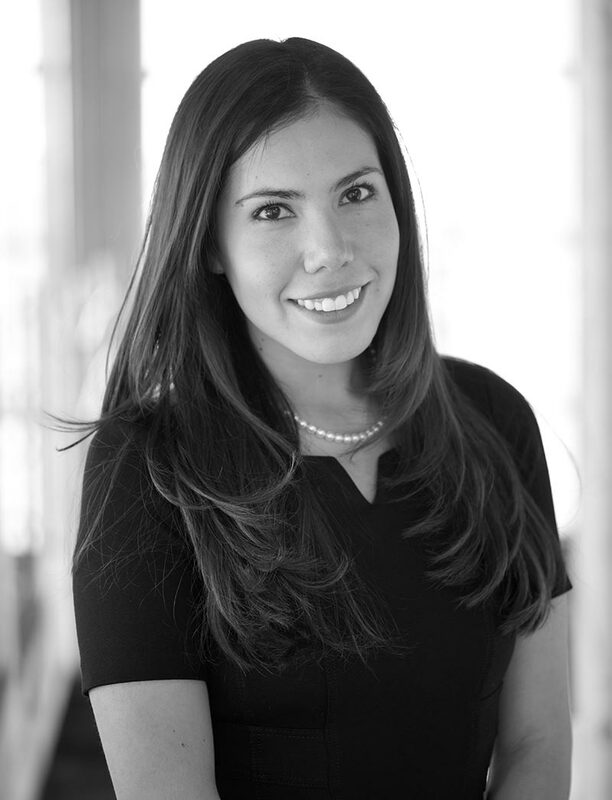 Marili is a member of the Litigation Department since 2015. She has held two internship periods working at the firm, first with the Trademark Department and then with the Litigation Section where she began her involvement in the practice. Her experience involves administrative procedures with the Mexican Trademark Office, including cancellation and infringement actions.